The story of cartoons—the multibillion-dollar industry that has affected all corners of our culture, from high to low—is ultimately the story of the visionary icons who pioneered the form. But no one has told the story of comic art in its own medium—until now. In Masterful Marks, top illustrators—including Drew Friedman, Nora Krug, Denis Kitchen, and Peter Kuper—reveal how sixteen visionary cartoonists overcame massive financial, political, and personal challenges to create a new form of art that now defines our world. 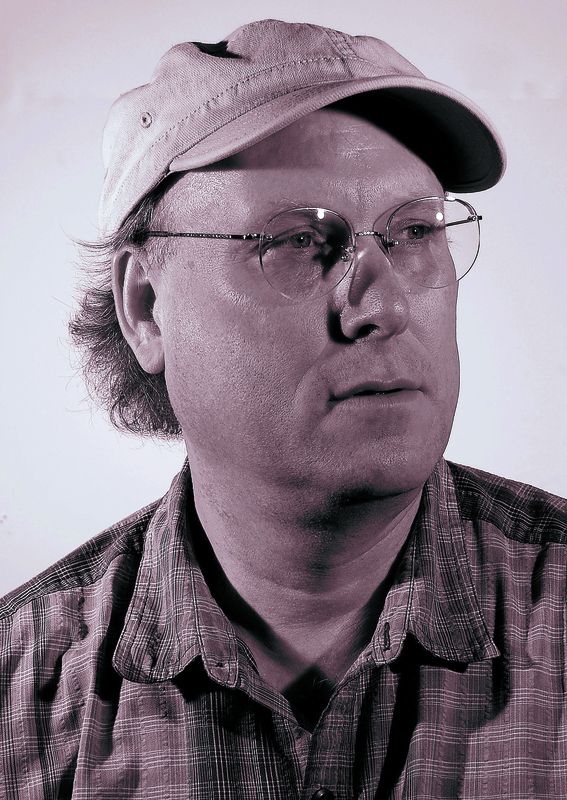 Monte Beauchamp is an art director and graphic designer whose books include The Life & Times of R. Crumb, Striking Images: Vintage Matchbook Cover Art, New & Used BLAB!, and Krampus: The Devil of Christmas. In 2012, Beauchamp was awarded the Society of Illustrators’ prestigious Richard Gangel Art Director Award. "What better way to pay tribute to groundbreaking cartoonists than in cartoon form? Top contemporary illustrators including Drew Friedman, Peter Kuper, and Nora Krug chronicle the breakthroughs of iconic forbears such as Charles M. Sculz, Dr. Seuss, Robert Crumb, and Jack Kirby." "At long last, someone has taken a refreshing and diverse approach to profiling the giants who shaped the cartoon medium. Penetrating, intimate, entertaining, and bittersweet... Beauchamp has given the world a masterful work." "[W]hat’s great here is really terrific." "Its hard not to love the concept behind this hardcover comics collection, in which top-notch cartoonists create comic biographies of some of the medium's biggest names (Edward Gorey, Charles Schulz, R. Crumb, Jack Kirby)." "16 fascinating and artistically vivid graphic biographies of such notable cartoonists as Charles Addams, R. Crumb, Walt Disney, Edward Gorey and Dr. Seuss." 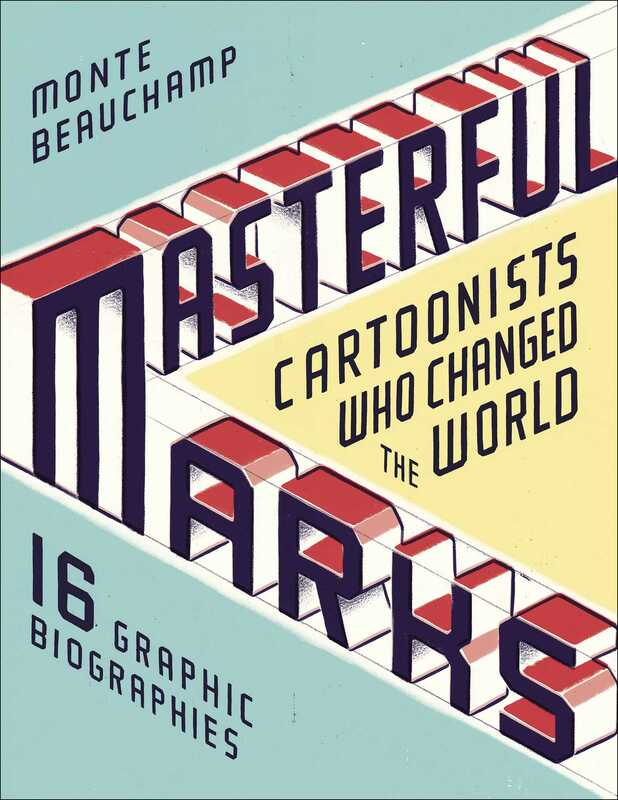 "Finally there's a book that gives cartoon artists the attention they deserve.Masterful Marks features top illustrators, including Drew Friedman, Nora Krug, Denis Kitchen, and Peter Kuper. The book reveals how visionary cartoonists overcame financial, political, and personal challenges to create a new form of art that now defines so many elements of pop culture." "If you’re a comics history enthusiast or a comics fan just starting to explore that tapestry of creativity, Monte Beauchamp’s Masterful Marks: Cartoonists Who Changed the World [Simon & Schuster [$24.99] is a must-have volume.... I read Masterful Marks through my local library and ordered a copy before I was halfway through. That’s how good this book. It earned a place in my own comics library. Highly recommended." "Who were the original comic artists that left an indelible mark upon the world, paving the way for those who followed? Monte Beauchamp identifies the genre's early masters." "[A] riot of colorful comics homages to the giants of comics, by a great assemblage of currently working cartoonists"